If you are the person initiating E-Mail contact with someone, do not forget to include your name, profession or organization where you work, or any other important information to identify yourself. 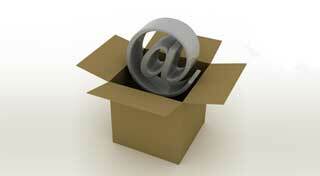 You could have this information in the first few sentences of your E-Mail as an introduction. If you are just following up on an earlier conversation or contact and are not sure whether the other person will remember you, drop a few casual hints or bring up a reference to the earlier conversation. If you are E-Mailing someone outside your organization, it helps to have a signature line that includes your full name and/ or telephone number with a link to a blog or website.